The final Ryton Dzimiri video is now available. This is an interview I did with a fascinating man. Watch the full series here. This story is about a Zimbabwean man who lived a nightmare until only recently………. 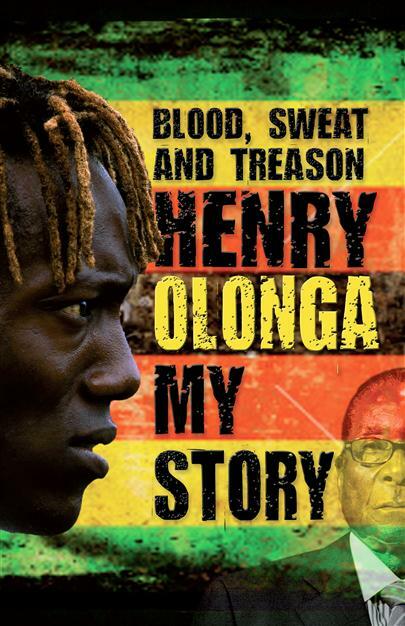 Henry Olonga interviews Ryton Dzimiri – Part One of Four from Henry Olonga on Vimeo. Henry Olonga interviews Ryton Dzimiri – Part two of Four from Henry Olonga on Vimeo. Henry Olonga interviews Ryton Dzimiri – Part three of Four from Henry Olonga on Vimeo. Henry Olonga interviews Ryton Dzimiri – Part Four of Four from Henry Olonga on Vimeo. Sample Chapter of Blood,Sweat and Treason. Here is a sample chapter made available by my publishers VSP for your perusal of Blood sweat and treason. I have been reliably informed by my publishers VSP that the book will be available in SA and Botswana through ‘Exclusive Books‘. I have just uploaded a video I did with a gentleman who was an eye witness to the Zimbabwean government’s fifth brigade atrocities. This is part one of the interview. Part two will be up next Monday I hope. Book goes out today folks – blood, sweat and treason. 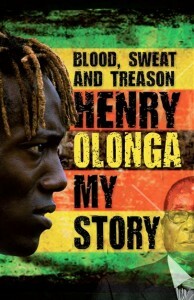 Blood, sweat and treason will be hitting the shelves on Monday and it’s hard not to have mixed emotions. When you open your life up in such a way I suppose the scrutiny is a little wierd. Anyway – I hope it is a success as it has almost cost me my eyes – all this proof reading………….